I hope you are all busy making plans for a wonderful Thanksgiving with family and friends - enjoy! 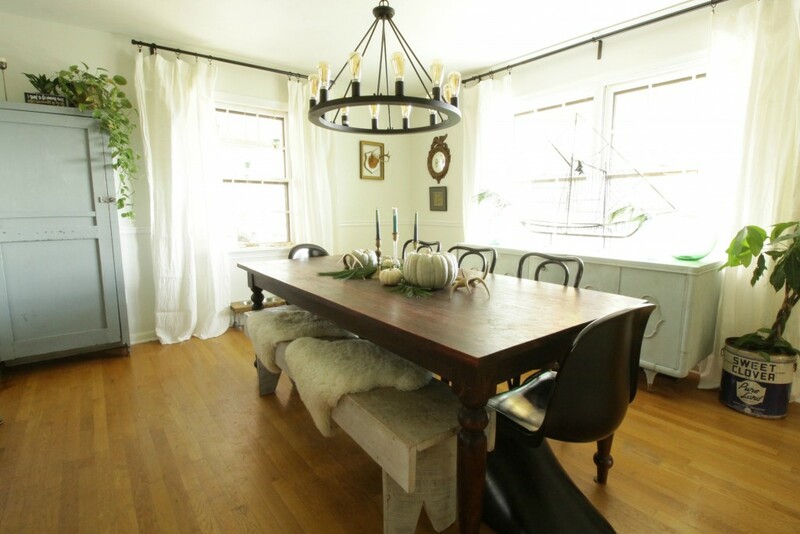 I love the soft shades of white and blue that Cassie from Primitive & Proper used to give her lovely dining room a fresh new look! 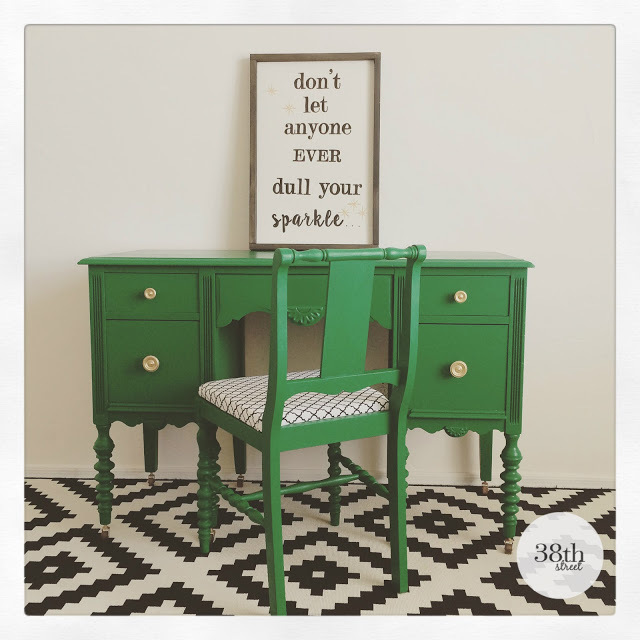 This emerald green desk and chair makeover from Thirty Eighth Street is just gorgeous! 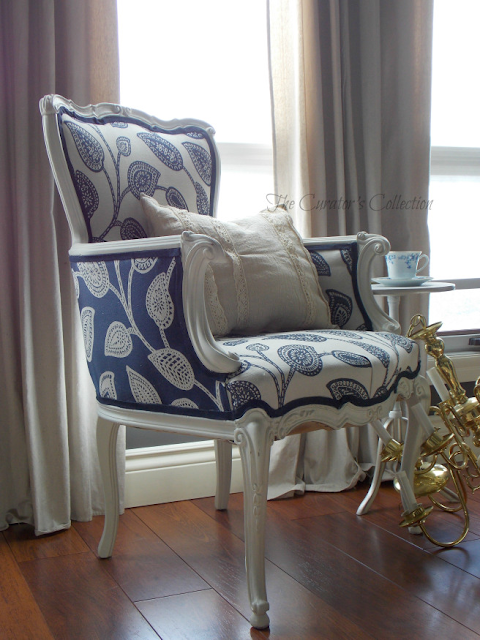 How amazing is this chair from The Curator's Collection! 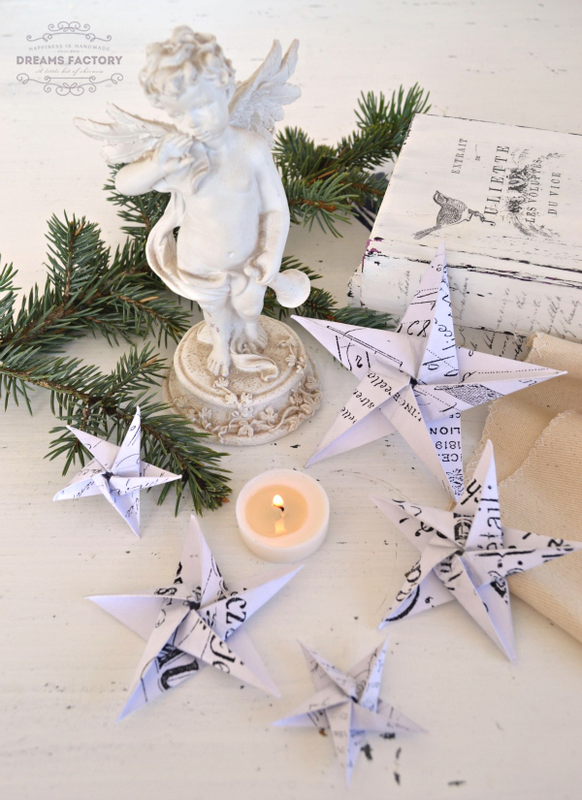 These origami French stars from Dream Factory are really cool and don't worry, there is a template and a tutorial. 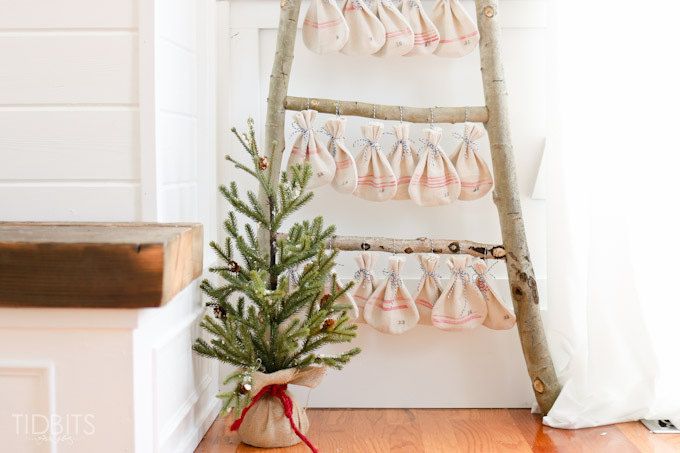 Cami from Tidbits is going to count down the days until Christmas with these charming little grain sack bags! 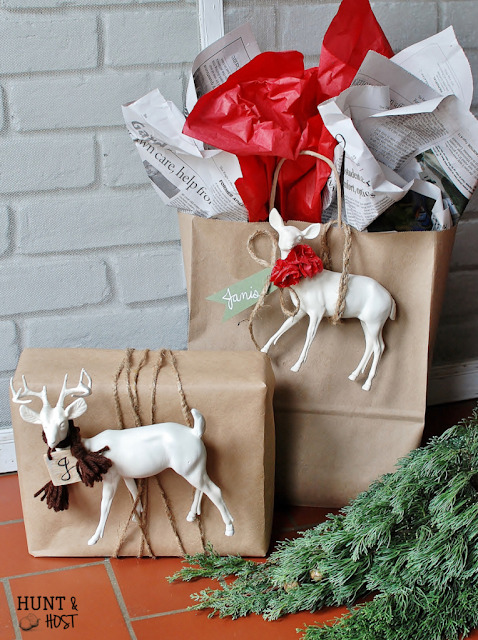 I love the rustic woodland look for Christmas and the idea of wrapping gifts with a gift from Kim at Hunt & Host! 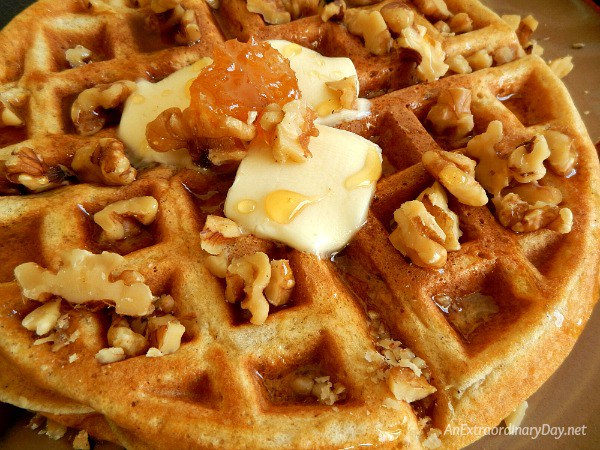 And just imagine starting your day with these light and fluffy waffles sprinkled with walnuts and drizzled with honey from Diane at An Extraordinary Day! Love the features. Thanks for hosting and have a Happy Thanksgiving! Thanks so much for hosting, Sharon, and Happy Thanksgiving! BTW, have you heard of our new party--Vintage Charm? 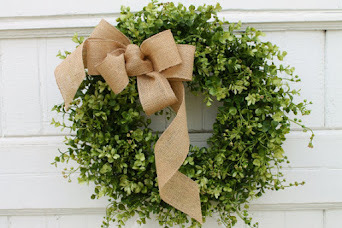 We'd love it if you linked up one or more of your vintage posts. We party Thursday mornings at 8 am. Oh my gosh, those waffles... what wonderful features! I hope you'll be enjoying the entire family with you in your warm cozy home this Thanksgiving, Sharon. Happy Thanksgiving! Sharon... 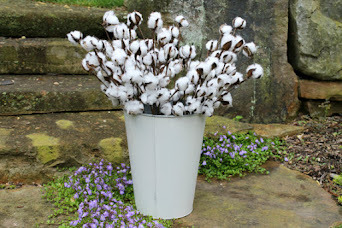 I am honored to be included among today's lovely features. Oh my goodness... the talent is amazing. Thank you so much! Awww, that chair is my favorite! SIGH . . . Thank you for the party Sharon. I hope you have a wonderful Thanksgiving weekend. Thank you for hosting. Wishing you a very blessed and happy Thanksgiving! I'm thankful for all your link parties. Wishing you a very Happy Thanksgiving, Sharon. 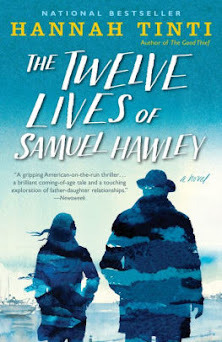 Thank you so very much for the feature! I am honoured to have been chosen this week:0) Thank you for hosting this great party! Happy Thanksgiving Sharon!